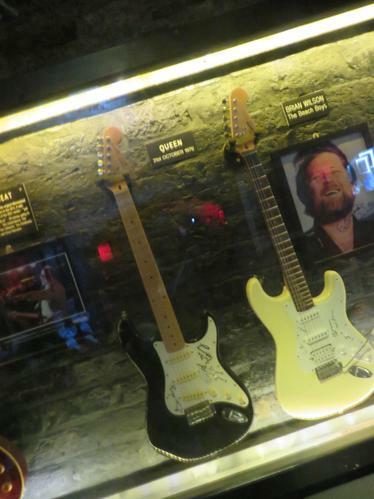 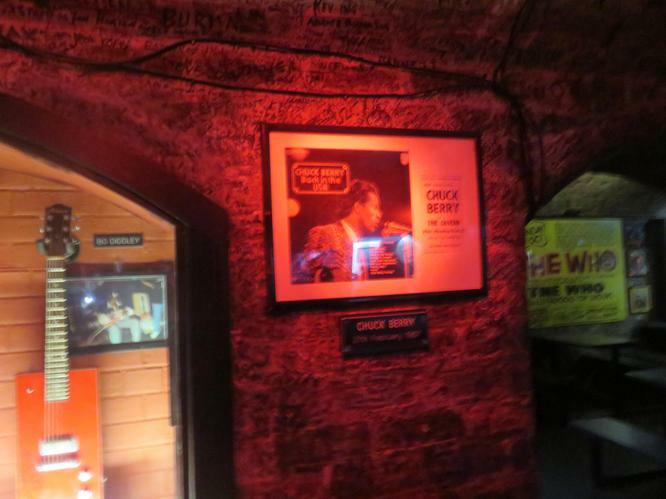 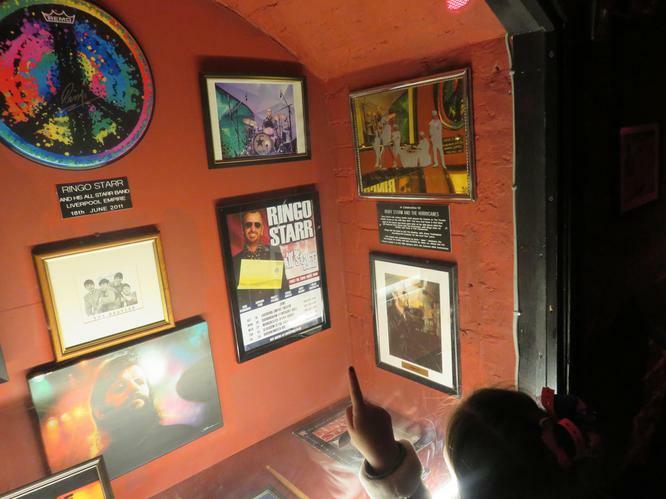 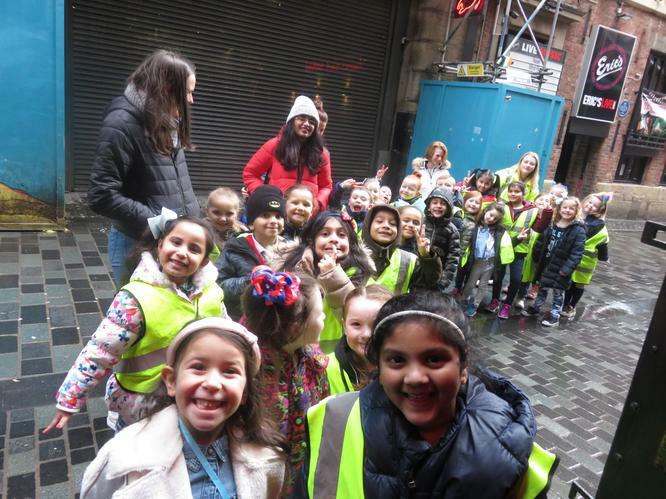 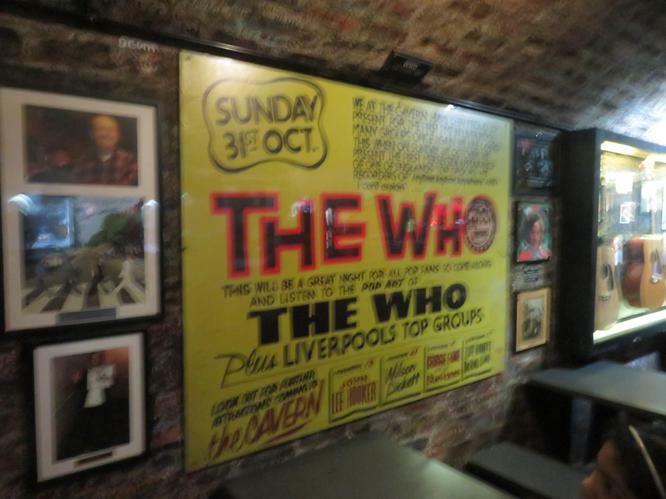 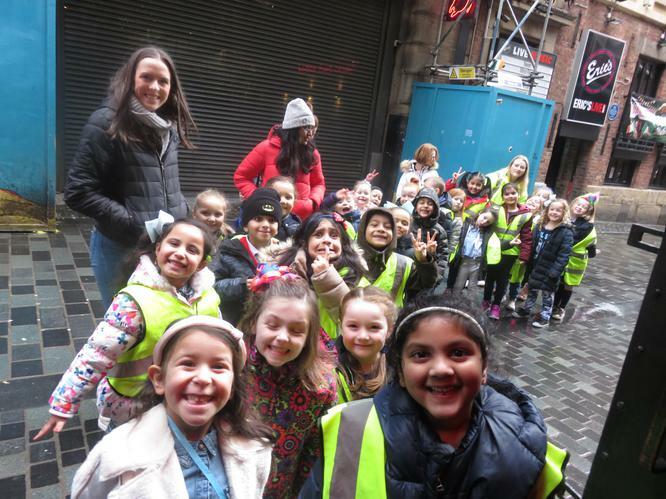 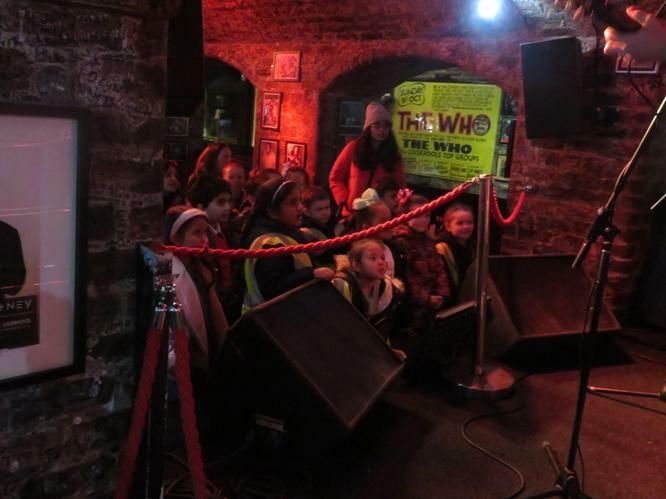 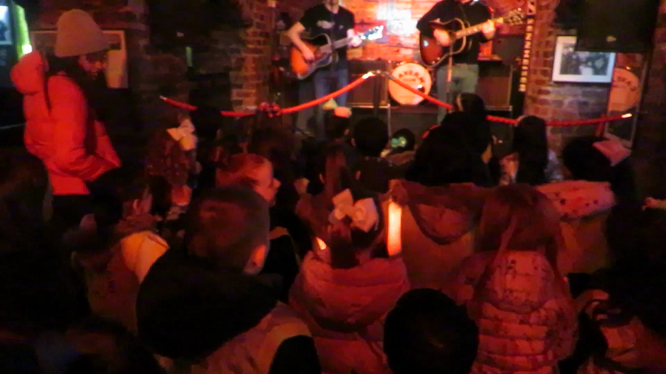 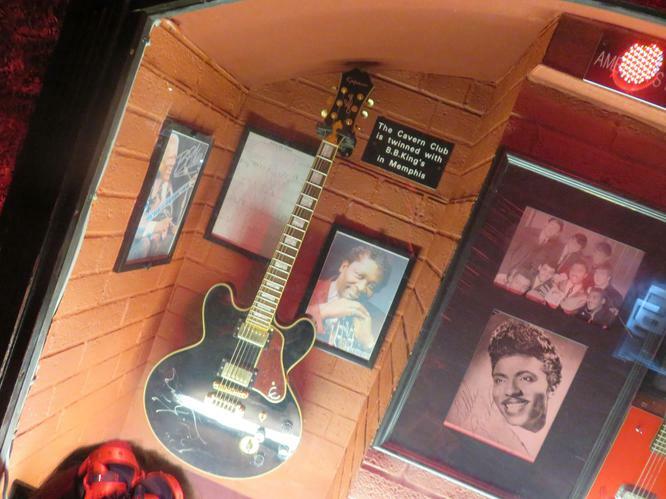 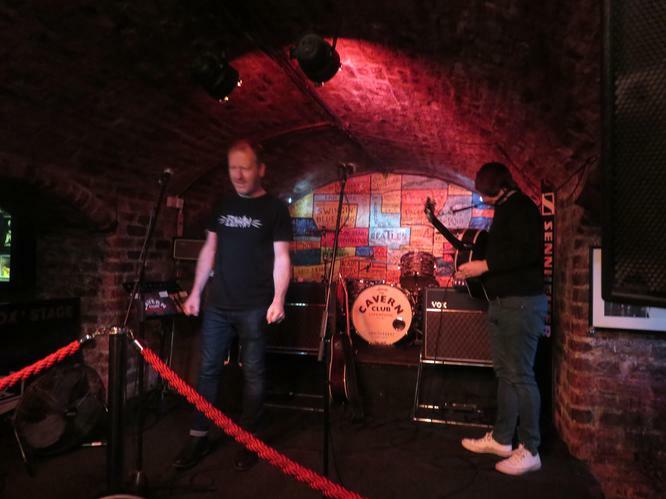 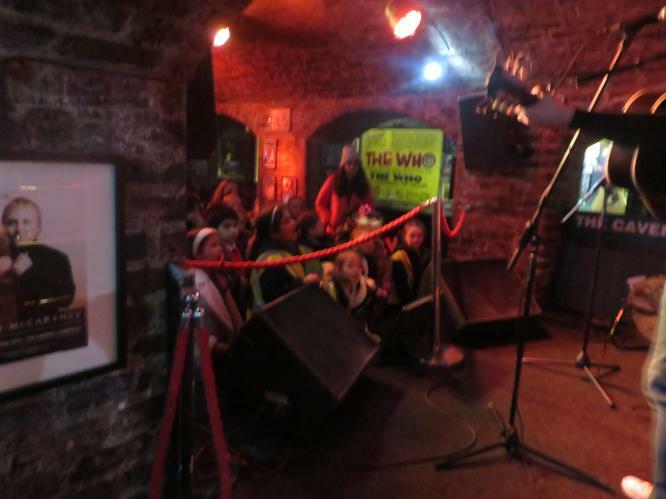 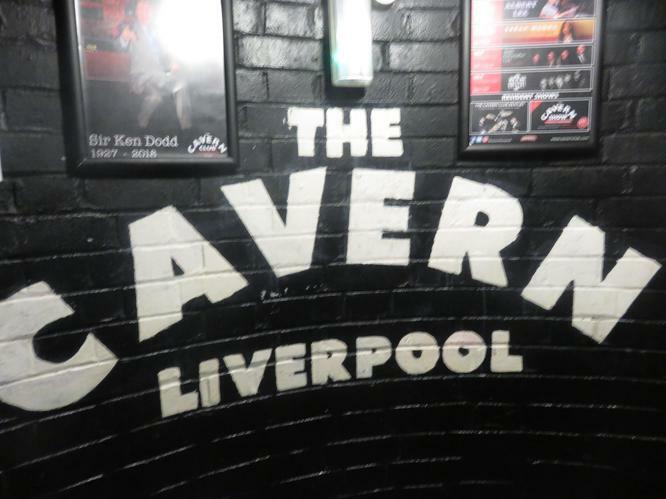 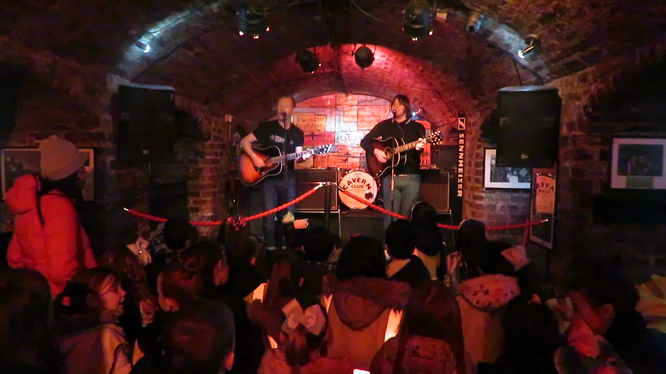 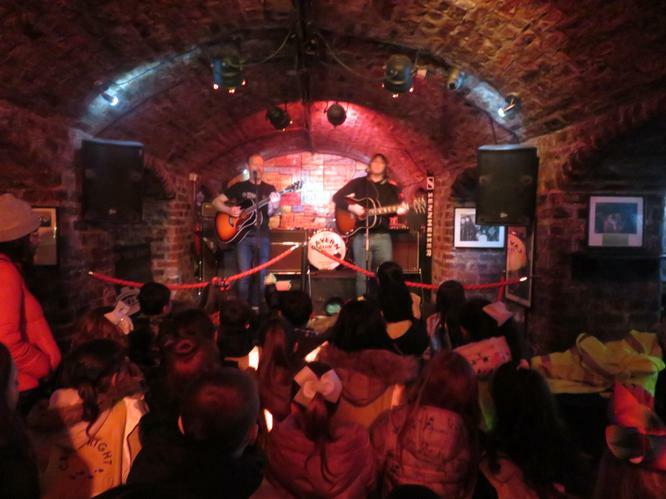 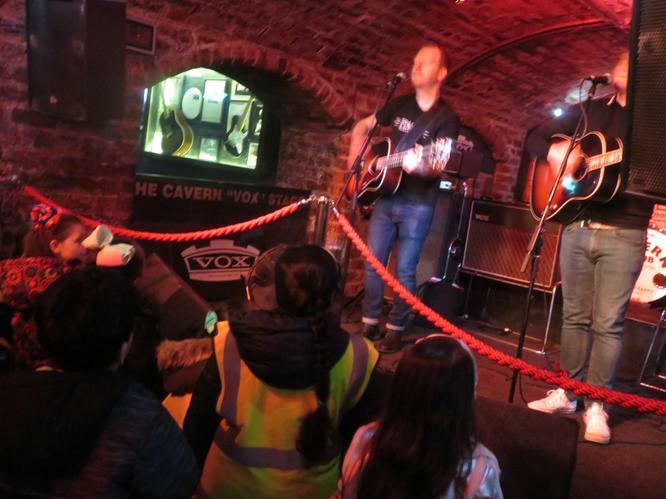 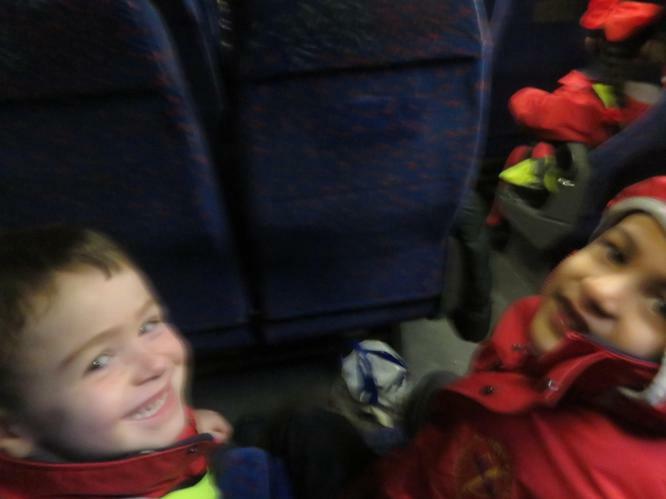 On Tuesday 13th March Year 1 went on a trip to the Cavern Club as part of their current topic on the Beatles. 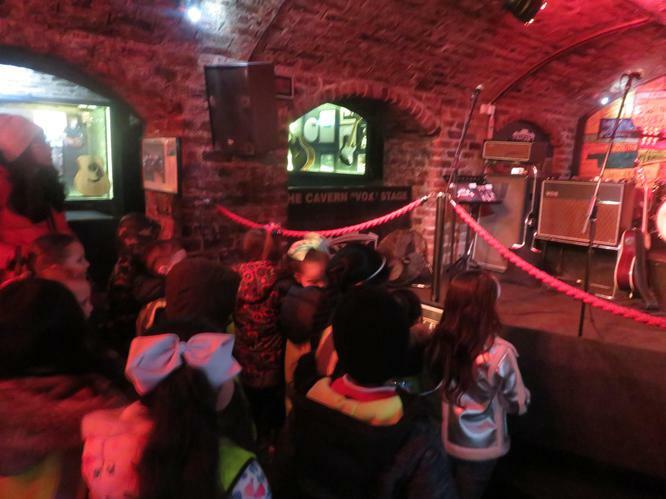 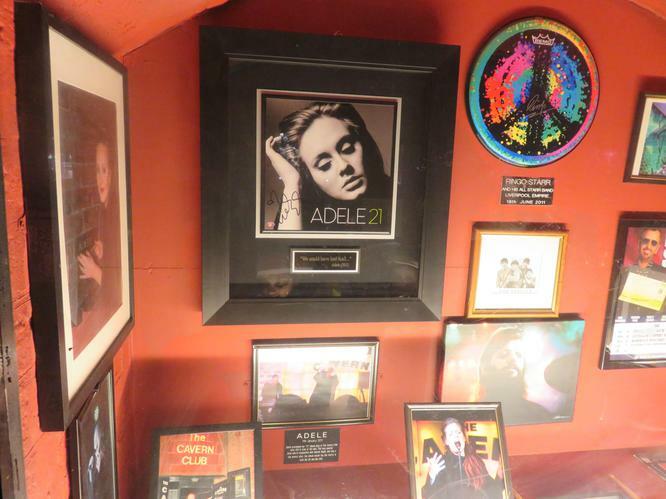 They got to learn all about the history of the Club as well as the history of the Beatles. 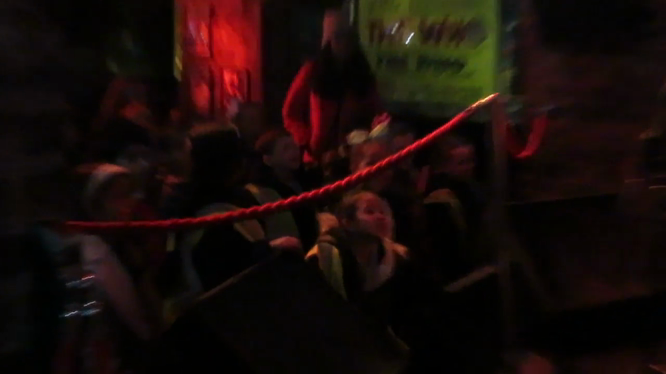 They even got to sing a few songs and have a dance.